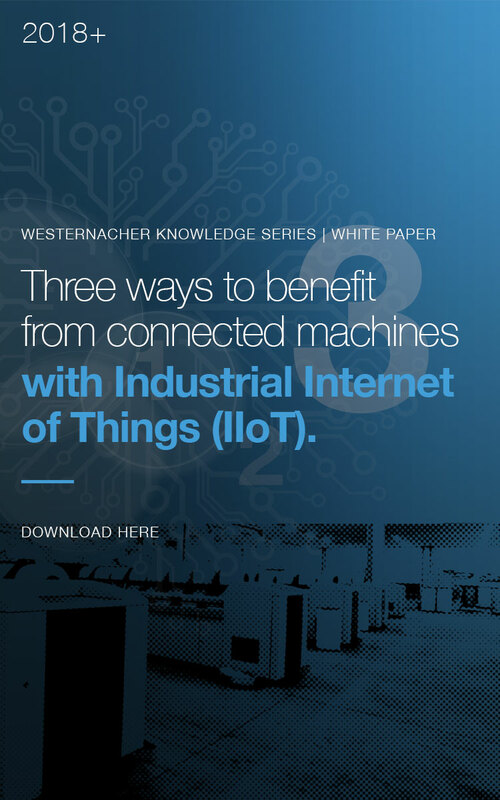 Industrial Internet of Things (IIoT): 3 ways to benefit from connected machines. Alongside blockchain, big data and digitalization, the Industrial Internet of Things (IIoT) is the one of the hottest topics of discussion in the technology world. The promise of IIoT lies in improved operational efficiency through smarter, automated decisions driven by swaths of newly available data. To put it simply, IoT sensors allow us to measure the physical world with unprecedented accuracy and detail, thus permitting data-driven decisions. In this paper we take a step back from the high-level buzz around Industrial IoT to discuss a specific topic: how to connect your machines and how to leverage the collected data for predictive maintenance. The reason for the focus on these topics is that, as opposed to most of the other “buzz topics”, they involve proven technology and multiple business cases with positive ROIs. As demonstrated in the graphic below, there are five stages of maintenance maturity that an organization can achieve. The majority of surveyed organizations are in the Preventative stage, whereby repairs are done in regular, predetermined cycles. However, this type of static, “one size fits all”, approach does not account for variable factors such as environmental data or production order forecasts. As a result, this method can often lead to unexpected machine failure , whereby repair crews are forced to react to already failing assets or, at the other end of the spectrum, can cause unnecessary maintenance work if machines are not utilized to capacity. As a long time innovator in the area of manufacturing process optimization, we have compiled the questions we most commonly hear when it comes to connected machines and predictive maintenance. 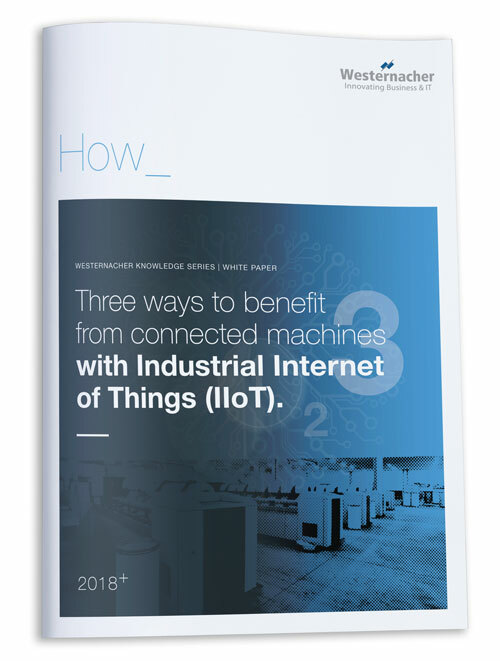 What are the 3 benefits of connecting an industrial machine? How does Predictive Maintenance compare to traditional maintenance processes? What are the measurable KPI benefits from a Predictive Maintenance initiative? What is the technology involved in Predictive Maintenance? How do I get started on a Connected Machine initiative? To find all the answers to these questions and more, please click the button below to download your copy of the white paper. If you´d like to learn more, please register for one of our complimentary 1:1 information sessions where we can answer any questions and delve deeper into topics that are most relevant to you.